This gorgeous home has been completely remodeled including new flooring, new paint, lighting, brand new kitchen and baths, new AC, new roof, resurfaced pool. It's just like a brand new home! Plenty of natural light flows throughout the open and airy layout; stunning wood-look tile floors blend charmingly with the soft light and grey tones found through the home. This masterful design uniquely embodies both affordable luxury and sought-after modern features. 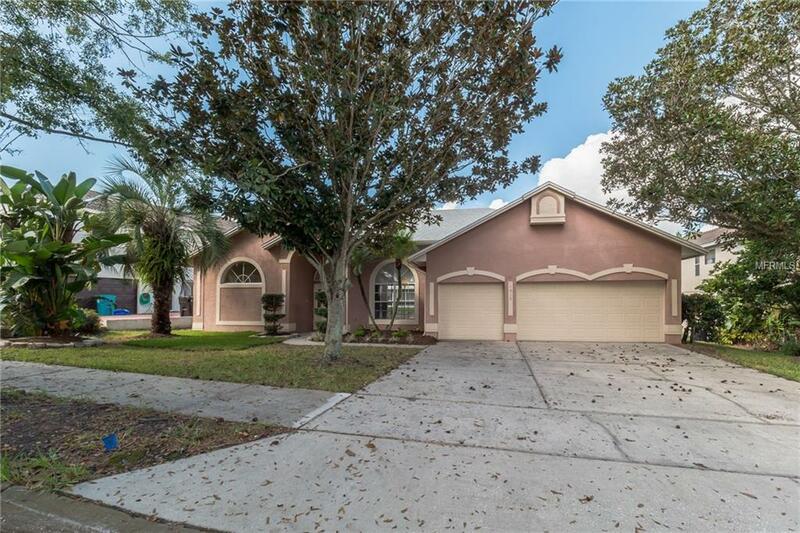 If youre seeking to find the perfect home in a highly desired subdivision, this home is calling your name. Give us a call to schedule your personal tour, explore the unique features first-hand, and fall in love with a property that checks off your must-haves in your next home! Listing provided courtesy of Lemontree Realty Llc.